Tereza Ruller (1987) is Amsterdam based independent designer, educator at Design Academy Eindhoven and a co-founder of studio The Rodina. The Rodina (Tereza and Vit Ruller) is a critical design studio with an experimental practice drenched in strategies of performance art, play and subversion. Both in commissioned work and in autonomous practice, they activate and re-imagine a dazzling range of layered meanings across, below and beyond the surface of design. Studio The Rodina invents ways in which experience, knowledge and relations are produced and preserved. Interested in connections between culture, technology and aesthetics, studio designs events, objects and tools. Tereza Ruller (1987) is Amsterdam based independent designer, educator at Design Academy Eindhoven and a co-founder of studio The Rodina. She tests intermedia art strategies in the field of graphic design and investigates theoretical framework around Body presence, Labour, Surface, and Action. How can designers activate viewers? How can audience become more involved? In the end, considering active viewers as players or agents leads to a game design. Therefore Ruller will give insights into the recent exploration of the spatial and interactive possibilities of virtual environments as spaces for new thoughts and aesthetics that come forward from between culture and technology. 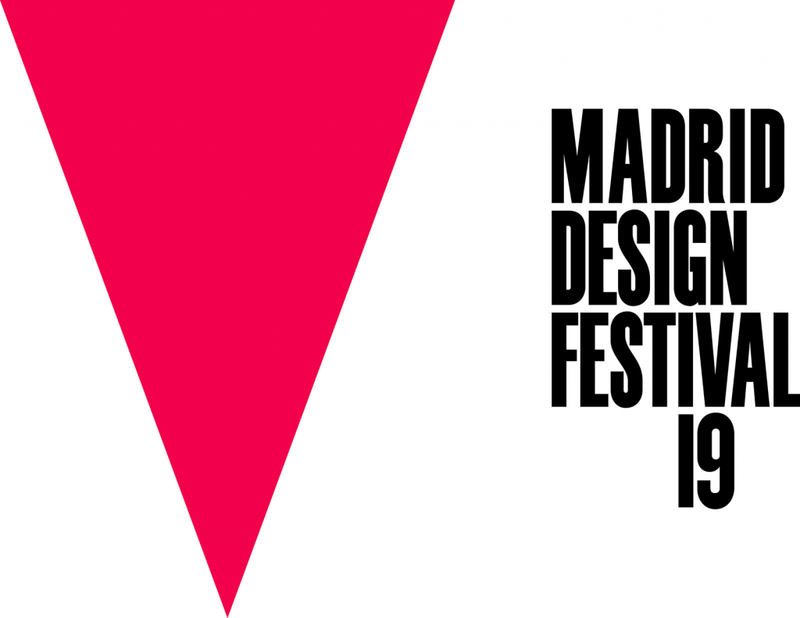 IED Programming by Madrid Design Destival on this link.